It's not only National Beef Month and National BBQ Month, Tomorrow (Sunday, May 28th) is National Hamburger Day, and with Memorial Day festivities upon us, many of you may be looking for inspiration for your cookouts. The Gang from Country Fair Blog Party have gotten together to throw this party! We've missed both our blogger friends for far too long, as well as our readers! It was time we got us all together to share some fantastic & scrumptious ideas! are joining me in hosting the party, so please go over and visit them and say hello! Before we join in on the hamburger link up, I thought I'd share my families secret seasoning for Steaks and Hamburgers. Alzheimers, you can read the whole story, here. I managed to rescue this family recipe and bring this simple yet perfect (for us) blend of spices back to the grill! We use it on all our steaks and burgers. My father-in-laws secret blend of spices that is perfect on your steaks and burgers. Mix all ingredients together . Store in airtight container.To use: Sprinkle or rub generously in desired amounts on any beef prior to cooking. 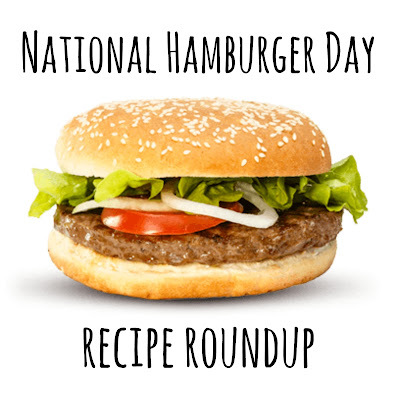 Link up as many Hamburger related posts as you'd like! The more the merrier! and if you share on social media, please support each other and like and share each other's posts! Let's build a community of support for each other! Our next link up will me a Father's Day round up of Recipes, Gifts, & Activities, so mark your Calendars for Friday June 9th! Jan, thank you for hosting. 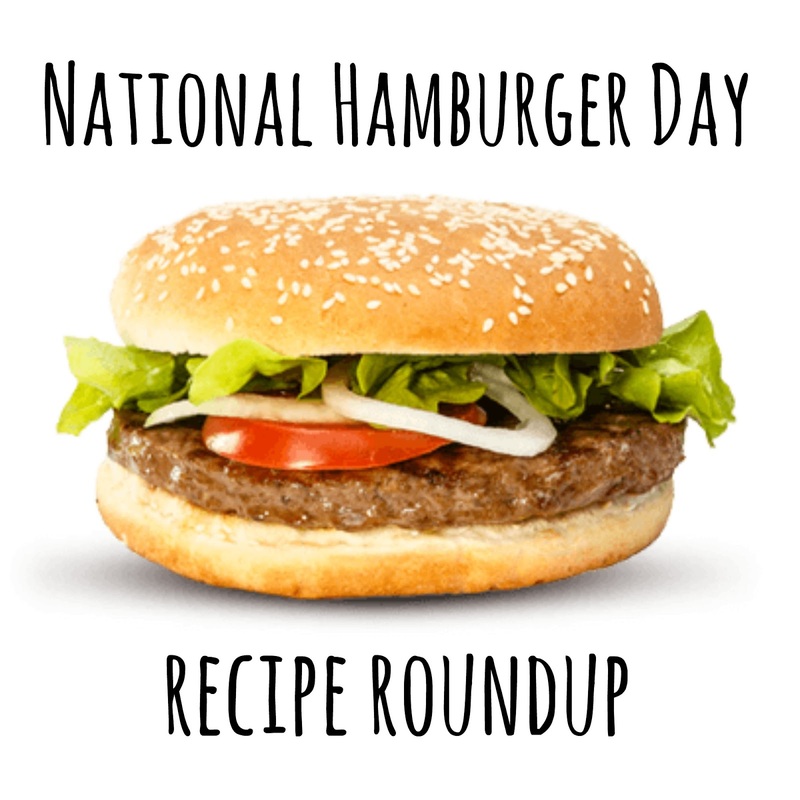 I hope lots of people will "up" their burger game this weekend with my homemade hamburger buns! I'm going to check out that copycat bell beefer first. Thanks for sharing it, i can't wait to try it, I've never made my own, and not sure how to do it! I too will be msking tjose bell beefers asap! And on your buns! Thank you for hosting- I think we grill burgers more than any other item, so love having all these new ways to do it! That seasoning looks great! Going to mix some up soon. Very convenient!